Only seven runners turn out for Saturday’s Grade 1 Clarence House Chase over two miles at Ascot. This is usually an excellent trial for the Queen Mother Champion Chase at Cheltenham in March and was won by Sprinter Sacre 12 months ago. Sprinter Sacre, currently the highest rated steeplechaser in training, was pulled up after suffering an irregular heartbeat at Kempton recently and it remains 50-50 whether or not he will be at Cheltenham to defend his crown. 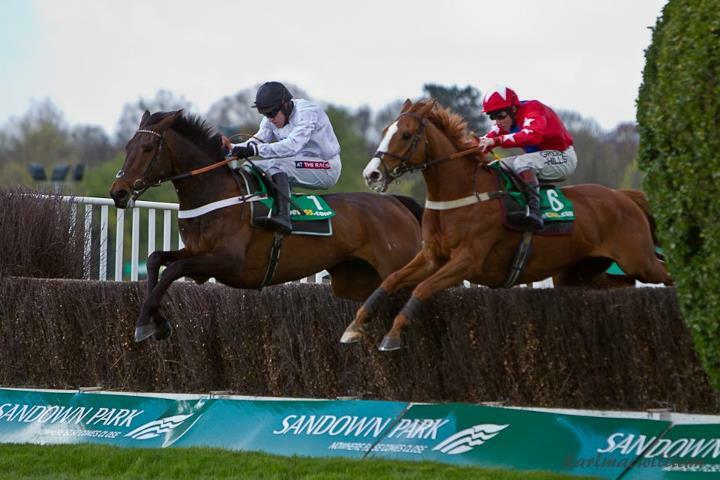 Gary Moore’s Sire De Grugy has taken full advantage of the absence of Sprinter Sacre to win the Grade 1 Tingle Creek at Sandown and the Desert Orchid Chase at Kempton. 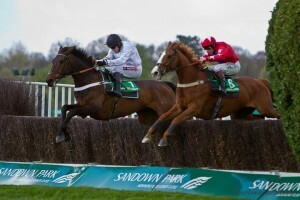 The chestnut was very impressive on his seasonal debut at Chepstow before being beaten at Cheltenham by Kid Cassidy. His defeat that day was due to some erratic jumping that eventually sapped his energy for the closing stages. He has looked much happier on the flat tracks of Kempton and Sandown and that suggests that Ascot will suit him admirably. Gary Moore had originally considered bypassing Cheltenham this year rather than take on the champion chaser but it now seems certain that he will take his chance in the Queen Mother. Strictly on the form book, Sire De Grugy has the beating of this field having taken care of Somersby and Oiseau De Nuit in previous outings. Moore has also suggested that the softer ground will see an improvement in his horse so it will be disappointing if he is beaten here. He looks the one to be on at 5-4 with Bet365. Somersby won here in 2012 after a gruelling battle with Finian’s Rainbow. He was formerly trained by Henrietta Knight but is now with Mick Channon. Knight recently lost her partner Terry Biddlecombe and it will be an emotional scene in the winner’s enclosure if Somersby can win again. Hidden Cyclone looks the best of the two Irish raiders after chasing home Benefficient at Leopardstown in December. He did not get the easiest passage in the closing stages so it was a fine effort to close to within three-quarters of a length of the winner. Kauto Stone has plenty of ability but often ruins his chance by running too freely early on. If Sam Twiston-Davies can get him anchored from the start, he could turn out to be a threat but he has had plenty of chances. Lancetto has well over a stone to find with Sire De Grugy and Somersby on all known form and is the rank outsider.